← Oh how I love the scent of a fake Christmas tree! 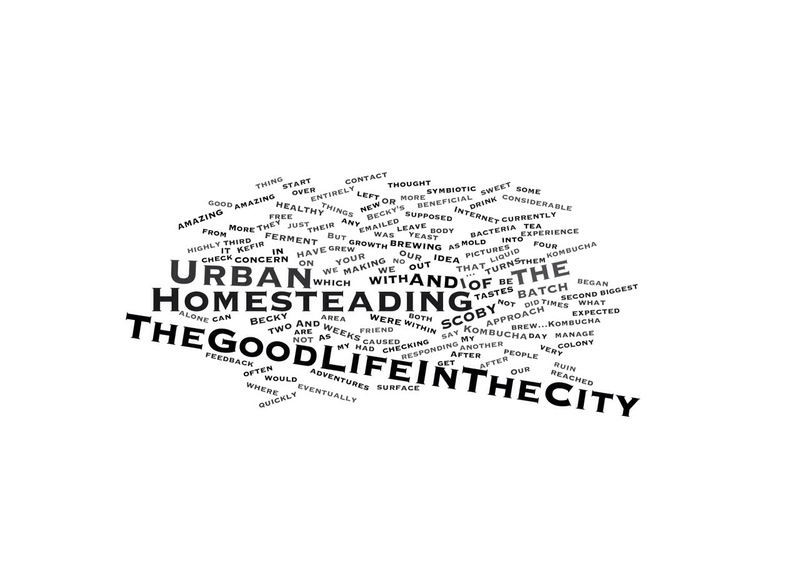 Posted on December 30, 2014, in Homesteading In The City and tagged brewing, fermenting, Homesteading, kombucha, SCOBY. Bookmark the permalink. 2 Comments. It’s juice and soda to my children. Great stuff. Have you flavored it? Enjoy! So far we have flavored some with ginger and some with blueberries. Both have tasted great!